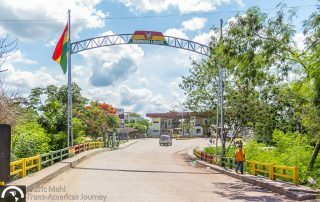 Travel posts about how to manage overland border crossings in North, Central, and South America including details about procedures, requirements, fees, and more. 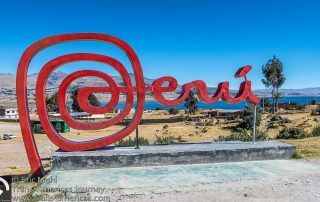 Road trip travel tips for the border crossing from Yunguyo, Peru to Kasani, Bolivia (near Copacabana and Lake Titikaka) including fees, procedures, and more. 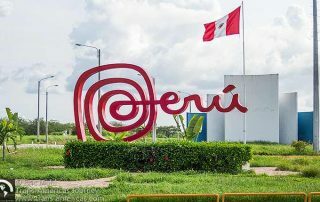 Road trip travel tips for the border crossing from Desaguadero, Peru to Desaguadero, Bolivia including fees, procedures, insurance requirements, and more. 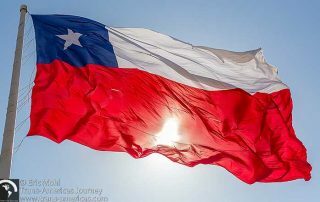 Road trip travel tips for the border crossing from Arica, Chile to Tacna, Peru including fees, procedures, insurance requirements and more. 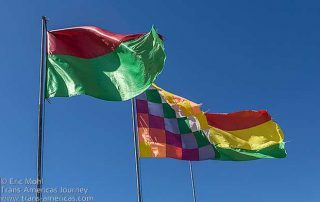 Road trip travel tips for the border crossing from Pisiga, Bolivia to Colchane, Chile including fees, procedures, insurance requirements, and more. 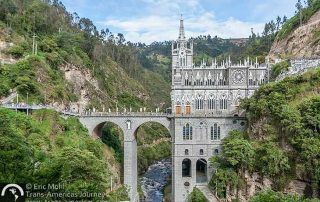 At this most interesting border in the Americas you can visit the Las Lajas Sanctuary in Colombia and a topiary filled cemetery in Ecuador in a single day. 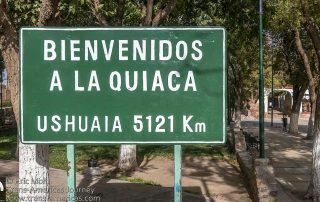 Most of the border officials we've come across in our road trip travels have been pros. The other 10% have been border dicks and we'd like you to meet them.